Leduc LINX Connect Centre offers various levels of living support to individuals with Developmental Disabilities and their families in Leduc and area. Respite is designed to give families and Support Home Providers a much-needed break. Respite is usually completed in 24 hour increments, but may also be offered hourly. The client would stay at an approved respite worker's home. Individuals live in regular homes. 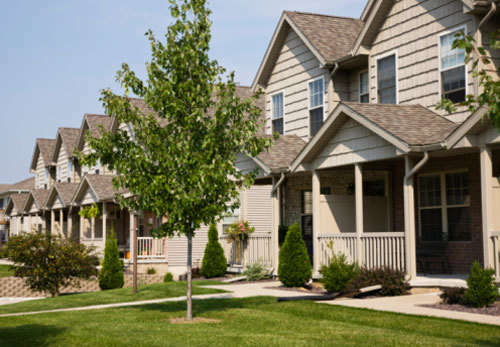 Individuals work with the Residential Manager to make their choices from available homes and communities. What is a support home provider? They are just people who are interested in having someone with a developmental disability live with them. The level of independence varies from client to client. Some need regular supervision, while others are fairly independent and may be transitioning into the Outreach Program. Individuals living in their own apartment but requiring some assistance to maintain their independence. Outreach programs are skill and goal-based.